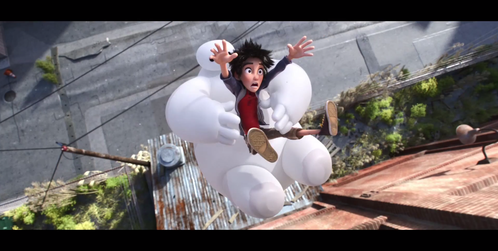 So far, do あなた think that Hiro will be your favourite Big Hero 6 team member? Are あなた going to 愛 Hiro? a poll 追加されました: Who is Hiro like the most? a comment was made to the poll: So far, do あなた think that Hiro will be your favourite Big Hero 6 team member? a poll 追加されました: Who's you're favourite character from BH6? What is the name of Hiro's robot?